$50,000 awarded in 2011 to 18 ministries, including one Central Conference project and 17 in four U.S. jurisdictions. Jan. 6 is the deadline to apply for a Peace with Justice grant from the United Methodist General Board of Church & Society (GBCS). Peace with Justice grants are awarded annually. This year $50,000 was granted to 18 Peace with Justice ministries. Grant applicants must be either a United Methodist or other affiliated organization, or an ecumenical group working with and through at least one United Methodist agency or organization. Support policies that promote systematic economic justice and the self-development of peoples, in particular to respond to the disproportionate effect of injustices on racial, indigenous and ethnic persons. Preference will be given to institutions related to The United Methodist Church, then to first-time requests and, finally, to those including an advocacy component in their program or project. Applicants may seek assistance in filling out the form, which is available on the GBCS Web site at Peace with Justice Grant Application. For assistance, contact Marvlyn Scott, (202) 488-5643. Applications will be evaluated by GBCS’s Board of Directors. Funding for this program is generated through the Peace with Justice Special Sunday offering of The United Methodist Church. 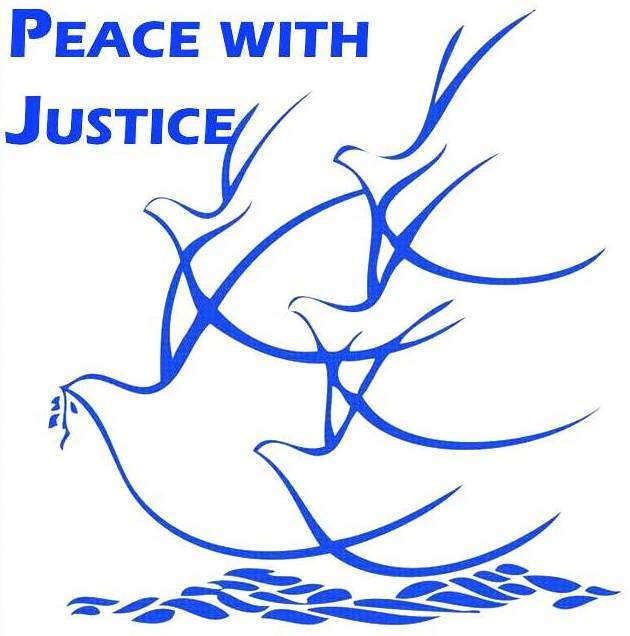 One of six Special Sundays in the denomination, Peace with Justice “witnesses to God’s demands for a faithful, just, disarmed and secure world.” Peace with Justice Sunday for 2012 is June 3. For more information, contact Mark Harrison, GBCS director of Peace with Justice, (202) 488-5645. There are also several other grants offered by other United Methodist agencies. You can access them all at umc-gbcs.org.